PRESENT TIME journal of a country monastery is a poetic historical portrait of a monastery, representing 15 years and told over five seasons. Woven into these seasons is an intimate, observed chronicle of the everyday lives of monks. Established in 1947 the monastery was once a thriving community of 84 men. The monks built and worked a large industry of beekeeping and cattle farming, supplying eggs, bread, grain and honey worldwide. Now, with the average age of a monk close to 90, only five monks remain. The monastery will close. 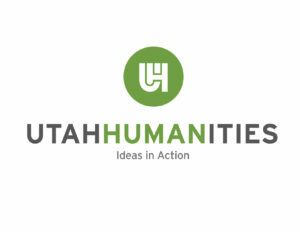 This project is made possible through an Oral History Grant from Utah Humanities and the Utah Division of State History. For updates on screenings and info on how to purchase, please signup below!